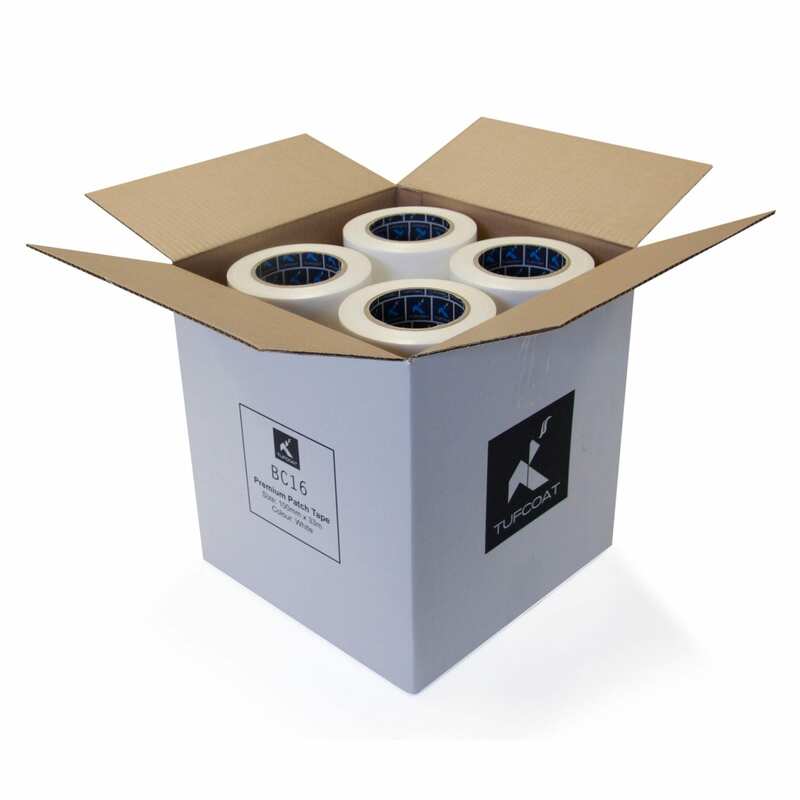 Tufcoat adhesive patch tape is a multi-purpose product engineered to work perfectly with our shrink-wrap for a variety of uses. By simply patching over with shrink wrap tape the containment is maintained and there is no need to re-sheet the section. 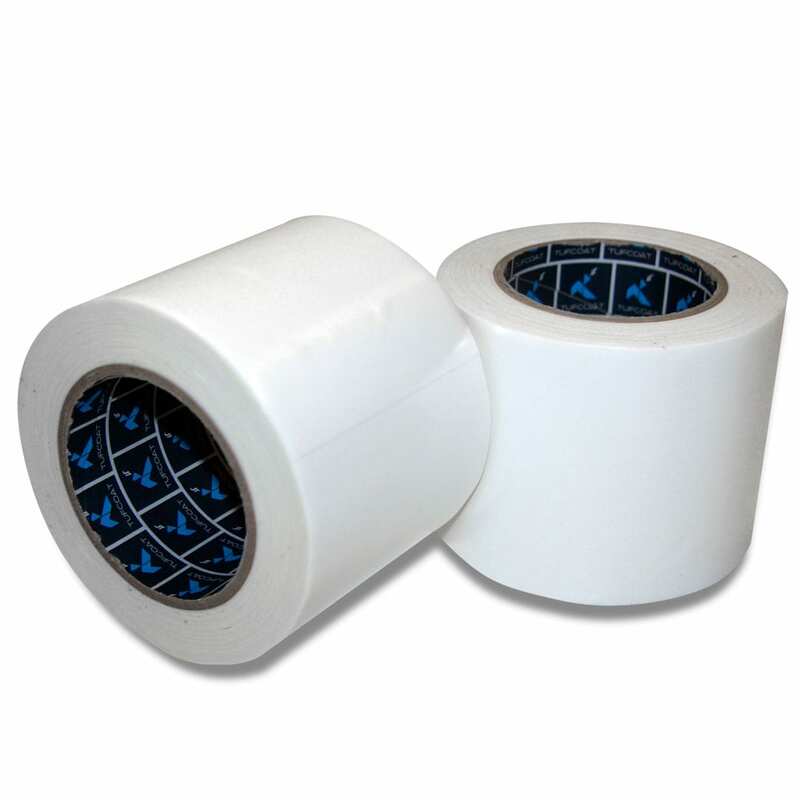 Patch tape can also be used to reinforce welds in exposed areas to keep a project weatherproof or to help reseal around protrusions that require the film to be cut.